One thing that many visitors to Bangkok notice is the sheer number of tailors that are available. You will often find that there are several right next door to each other, all trying to convince you that you should use their shop over the others. It can be difficult to choose one over the other, though, after all they are all selling more or less the same thing. You might also feel as though you are being hurried into a decision, but you should take your time and decide in your own time. 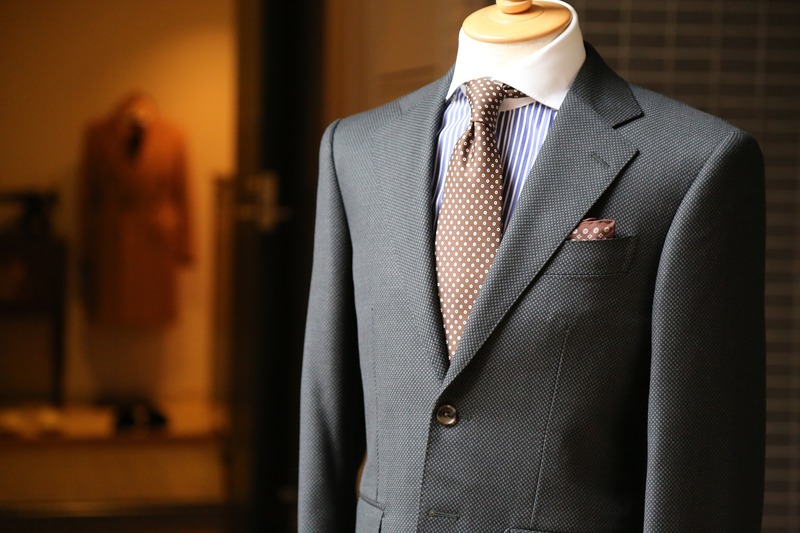 When you are looking for a tailor in Bangkok, you will find that all of the shops will tell you that they offer the finest quality suits around. The reality can be somewhat different, though. The quality of the materials is not always up to the best standards, while the workmanship can also be much better at times. Even if a suit does look good and feel good when it is first ready, that doesn’t mean it will stay that way for long. A suit made from poor quality materials and workmanship might soon begin to lose its shape. A good quality suit, though, will be with you for many years to come. Not many of us are tailoring experts. We tend not to know what to look for when shopping for suits, but there are some tips that can help you get a suit that is genuinely of high quality. Avoid taking the word of people that work in the shop. Of course, they are going to tell you that their suits are the best. Instead, look for 3rd party advice from people that have no reason to be anything but honest. Have a look online to see what advice you can get and you should get plenty of recommendations. You could also try having a look in fashion magazines that will feature some of the best tailors around. For real genuine quality, it is best to look for something that has been hand stitched as much as possible. This helps to ensure fine workmanship that you can count on for many years to come. It is essential that a suit is made from excellent quality materials. Thoroughly inspect the materials on offer and compare them with others where possible. A good quality tailor should have no problem allowing you to take a small sample, allowing you to be sure of their quality. A good quality suit takes time to make. It can also take several fittings to get it just right. If you do visit a tailor that offers a quick turnaround with just one fitting, then you might want to consider moving on elsewhere. If you are on holiday then your time is obviously limited. With that in mind, make visiting a tailor one of the first things you to give them time to do what they need to do. Overall, spending what you can on a suit will help ensure that you have something that helps you look good for years. When in a city like Bangkok, there is no need to compromise on quality when it comes to suits.